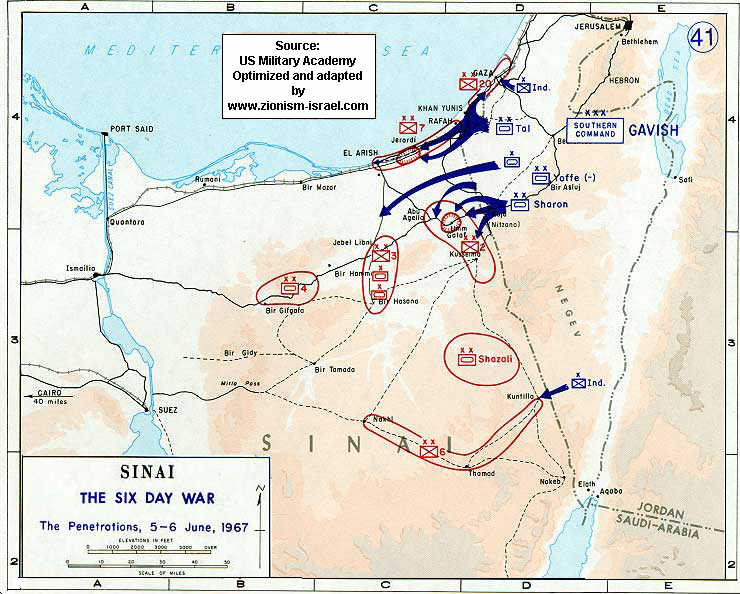 Would the Israelis still have attacked if Egypt hadn't have expelled the peacekeeping forces and closed the straits? 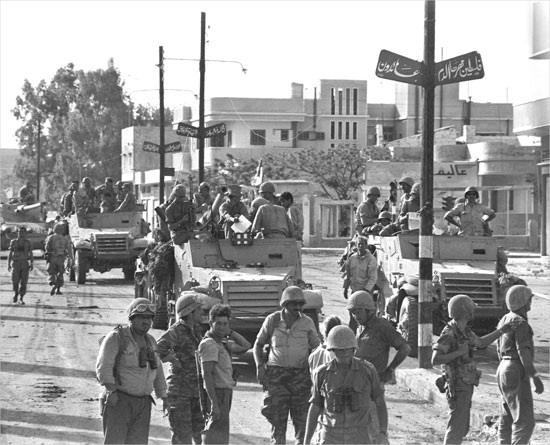 Egypt expelled UN peacekeeping from the Canal zone in 1967. Israelis attacked and took over lands. USA stepped in to stop this.